So it’s officially December, YES-CHRISTMAS HAS ARRIVED! I’m sure everyone is starting to get excited for the holiday season and maybe starting to worry about all the last-minute shopping that has to be done! As it’s the season of giving, I’ve decided to do a quick guide on my Top 5 Christmas Gifts under €20 for her! So I recently had a look around Market Cross Shopping Centre and I’ve picked out my favourite gifts this Christmas. So for anyone who didn’t do all their Christmas shopping on Black Friday, here’s a few suggestions for your secret-Santa pick, your fussy sister-in-law or your best friend! No.1 Starting with a gift that anyone would love to open on Christmas morning, Number one on the list is a gift you can’t go wrong with, Pyjamas! It may seem like a boring present, but they really are a reliable and practical gift, especially at this time of the year. As usual, Penney’s have lots of fabulous Pyjama sets from snuggly onesies to silky nightgowns, there’s something to suit everyone! This grey and pink three-piece set is only €18 and is a great choice as you have the whole outfit in one go! 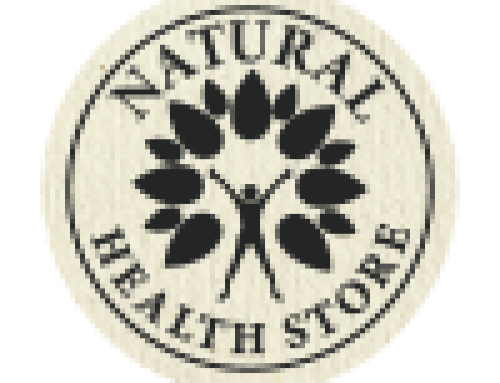 No.2 For Beauty lovers, L’Occitane en Provence is bursting full of amazing gifts! But my favourite pick is the super cute Festive Bauble. The Christmas bauble is an absolutely perfect gift at €12 and includes a mini shower gel, body lotion and hand cream. The bauble was sold out online but it has been restocked and is now available online and in-store. 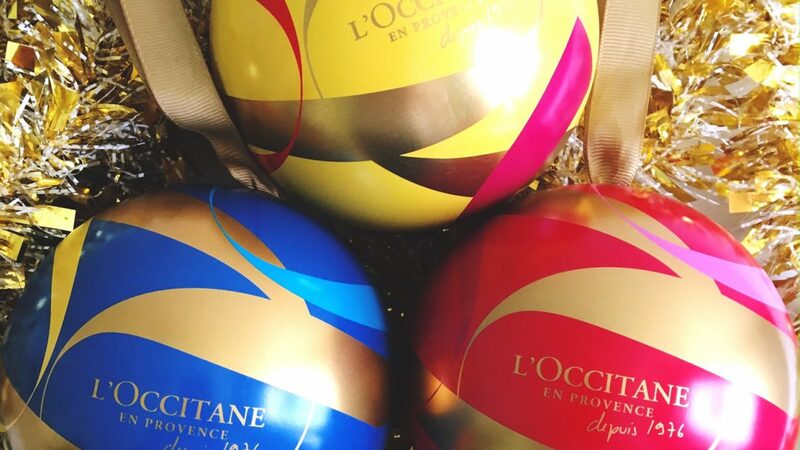 So click on the link to view this sweet tree decoration or pop into L’Occitane in the centre to pick up yours! No.3 Staying with the beauty and skincare theme, Lloyd’s Pharmacy have an array of different Christmas gifts. There are fabulous perfume and make-up sets ready to buy but you can also pick out what you would like specifically and get them to wrap it up for you! A win-win situation! 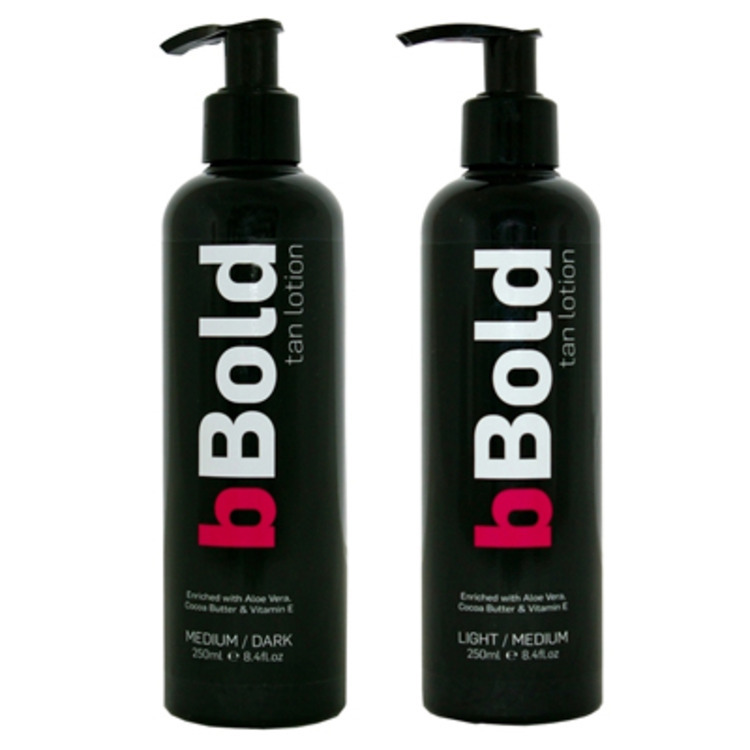 So I’ve picked out something that we all use- self tan! 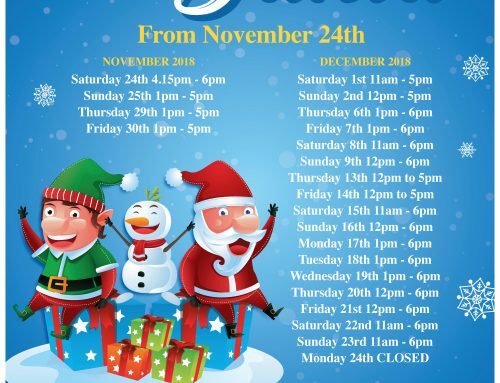 At this time of the year, it’s nice to have a light glow for all those Christmas parties and nights out, so why not give someone their glow this Christmas! I recently tried the new Sally Hansen Airbrush legs and it was great for a nice even tan so I would highly recommend it. Thanks to EVOKE for sending me all the products! 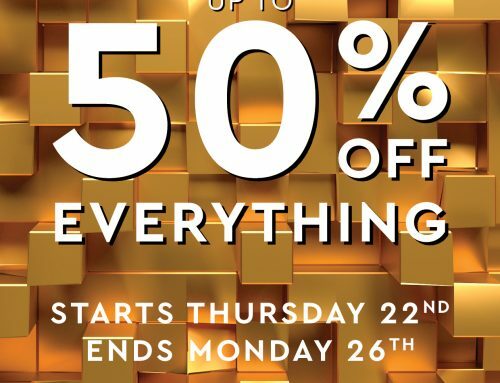 It’s available in Lloyd’s for €16.95 but is on special offer for €8.47 currently, so act quick ladies! 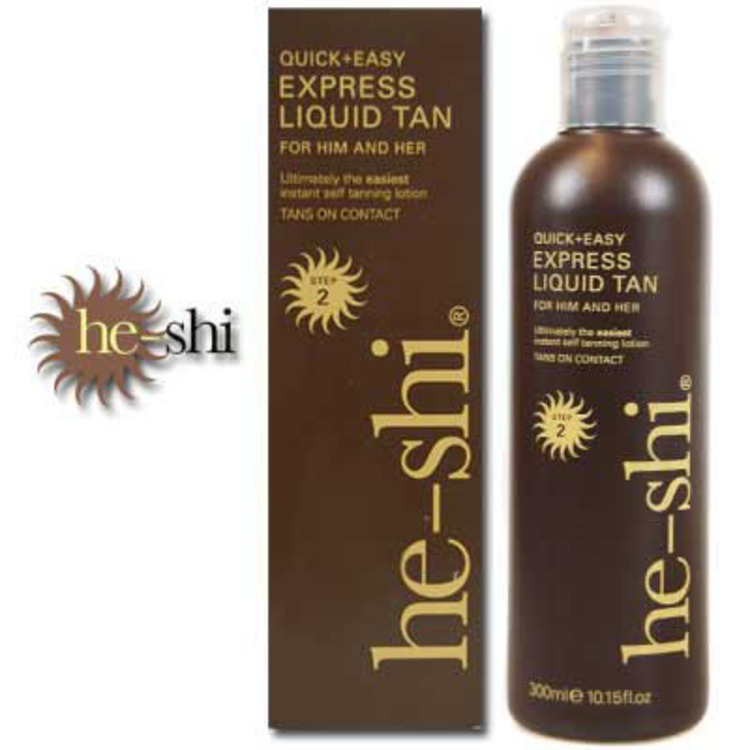 Another option is the he-shi express liquid tan for €16.75 or bBold is also a great self-tan and is down from €18.99 to €9.95. You could buy a tanning mitt to go with it- usually around €5 and get the lovely girls in Lloyd’s to wrap them up both for you! No.4 For literary lovers, Pippa O’Connor’s new book ‘Simple Tips to Live Beautifully’ is a great Christmas Gift. 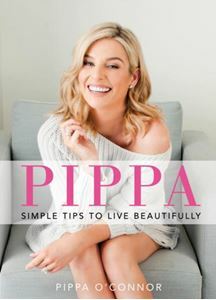 In the book, Pippa shares her top tips and insights for how to live well, look good and feel great. “This book is about sharing everything I’ve learned along the way. It’s full of useful information-such as how to put on a face in ten minutes, the essential items every woman needs in her wardrobe, what to wear to a wedding, how to travel in style (and with kids), easy ways to create a beautiful home and how to be the perfect hostess.”- Pippa. Simple Tips to Live Beautifully is stuffed with practical tips and inspirational advice and is a book for everyone, aged 16 or 60! 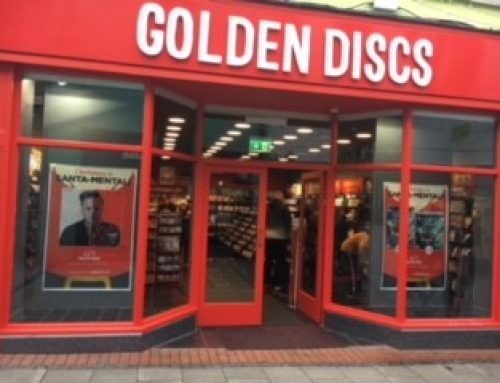 So pop into Dubray Books in Market Cross to pick up your copy! (€17.99). No.5 on the list- The ultimate woolly hat! Hats have made a major comeback and are a staple piece in your wardrobe. 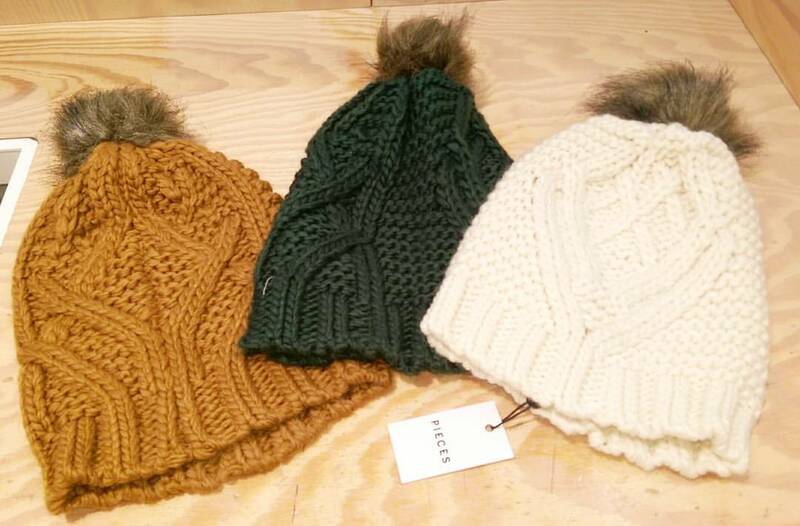 These hats from Vero Moda come in three different colours and at €12.95 they are a fab present! See you all in 2017! !